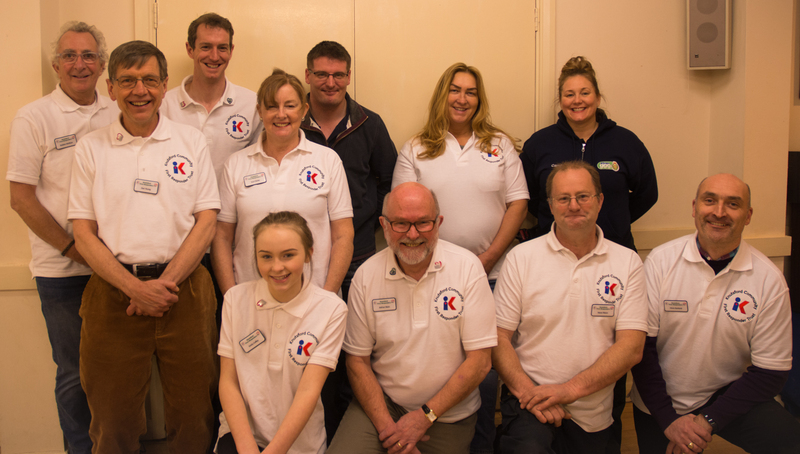 Our Team that provides the Heartstart Courses is made up entirely of volunteers. Some of our Heartstart Team have been, or are still, part of Knutsford First Responders’ Team. Others have joined the Team and “learnt on the job”.